I am going to take a leap of faith here and start up a brand new linky. It's my first and it's one I am quite excited about, I am also a bit nervous so please bear with me! 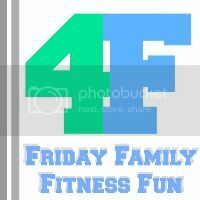 Friday Family Fitness Fun or 4F is a weekly link up every Friday for Family Fitness...that is Fun! Hehe are you still with me?! Fitness isn't just about the slugging it in the gym! This series of posts isn't about having to go to the gym to keep fit. It is about the things we do as a family in our normal lives to keep active and healthy. Kicking a ball about - Playing Frisbee - Shopping! - Housework! I would love to hear what you have been up to with your families this week. 4F will go live every Friday and will remain open until Tuesday so you have plenty of time to link up your posts! 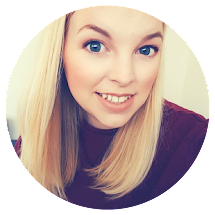 Each week I will be sharing my own fitness journey and what active adventures we have been having as a family too. 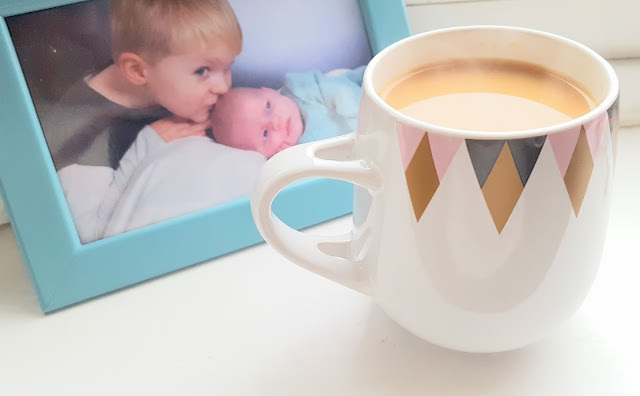 I want this to be about encouraging each other so please pop over and have a read of a couple of other posts and give them some comment love. Follow me on Twitter, Facebook and Instagram!